Back at the Consumer Electronic Show (CES) 2012, Sony went on to announce the launch of its 4.6 inch Xperia Ion. And today the Ion arrived in India for a price of Rs. 35,999 with Android Ice Cream Sandwich out-of-the box. 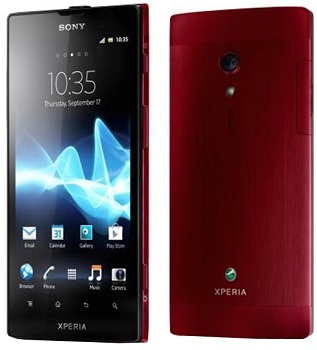 The Sony Xperia Ion is available for Rs. 35,999 at online retailer site Snapdeal. It is also to be noted that Sony Mobile India has not yet announced the launch of the device in India officially but we expect it to happen anytime soon. So would you be buying the Sony Xperia Ion? Or probably go ahead with Samsung’s Galaxy S III which seems to be the closest competitor?